Bridianne O’Dea is a mental health researcher at the Black Dog Institute, UNSW. She is currently investigating the ways in which our “digital footprints” can be used to improve our mental health. 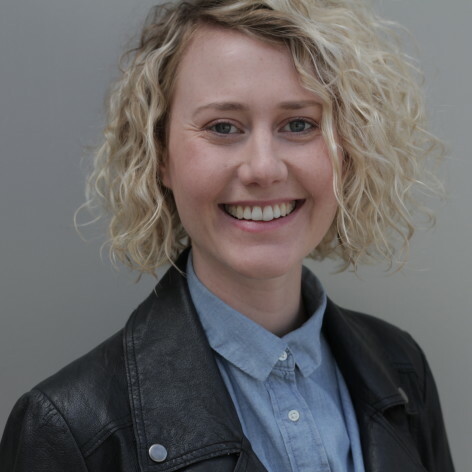 After completing her Phd in 2013 on social networking sites and emotional wellbeing, Bridi became interested in deciphering what our online activities say about our mental state and whether this information can be used to deliver care. More recently, O’Dea has starting focusing on our connections to and within our mobile phones and social media. In 2015 she was awarded a Society for Mental Health Research Fellowship, raised by the funds of the ABC Mental As campaign, to support her research into social media for suicide prevention. In this presentation, O’Dea will discuss how staying online and on your phone might in fact be better, not worse, for your mental health.